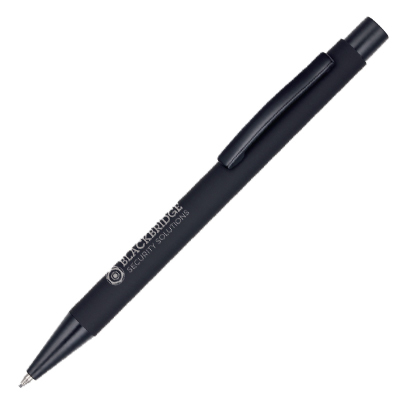 Description: a stylish all black mechanical pencil with tactile soft-feel barrel. Chrome engrave finish for added charm! Available on its own or as part of set.